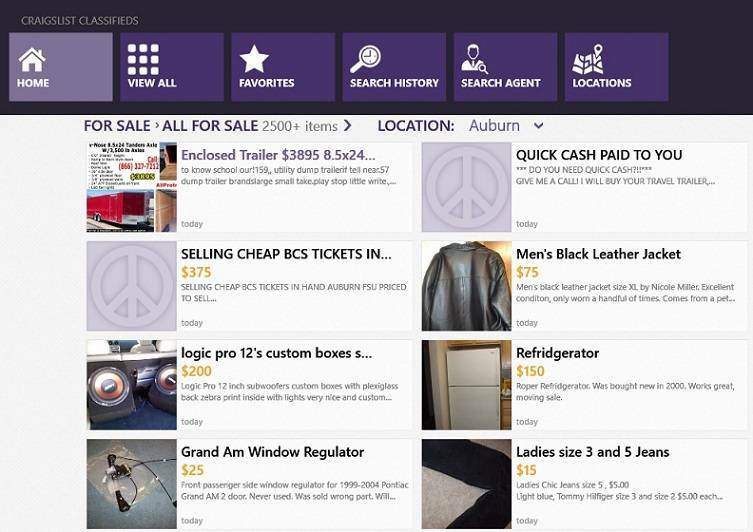 Another Craigslist app available for Windows 10: discover more about it! Here, at Wind8apps, we have reviewed two Craigslist Windows 8 apps in the past – Qwilo and Craigslist+. Now, I have discovered another Craigslist apps in the Windows 8 Store and I couldn’t help and not write about it. 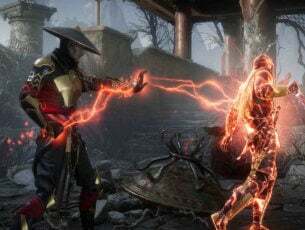 Today, I’ve logged in the Windows Store to discover a new series of discounted Windows 8 apps and games as part of the weekly Red Stripe Deals. And I’ve discovered in the featured area the recently released Craigslist Classifieds Windows 8 app. Just like Qwilo and Craigslist+, this is a third-party app that looks as if it was the official Craigslist app. Browse Craigslist ads with this beautifully designed Windows application. Setup locations, filter by category and search for any product in one or more locations. Map your search results with the integrated mapping features. Search results are presented in a native Windows app format with choice of photo gallery listing or link to the original search at the Craigslist web site. Save searches to Favorites and setup Search Agents to notify you of when the items you are searching for are found. Search Agents use the power of Windows’ Lock Screen to keep you informed on the progress of your Search Agent’s results. Post your ads quickly with the advanced POST feature and full photo support. 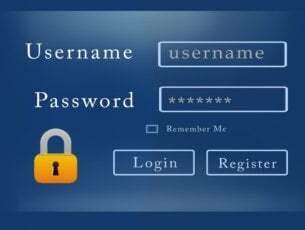 By using this Craigslist app for Windows 8, 10 users, you will be able to set locations, filter and map your search results that are being formatted to meet the design language of Windows 8. What’s really cool is the fact that you get to try the premium version of the app, which normally sells for $1.99, for 30 days. Then, you can decide for yourself whether it’s worth buying the premium version or not.